Embassy Tile and Woodworking LLC is focused on Tile Installation and Remodeling Projects, Specializing (but not limited to) Bathroom Remodels. Tile brings beauty, style and durability to any room in your home. Weather it may be a new Tile Floor, Kitchen Backsplash, Fireplace Surround, Tub Surround, or a new Custom Shower, it would be my pleasure to assist you in making any of your ideas or visions come to life. 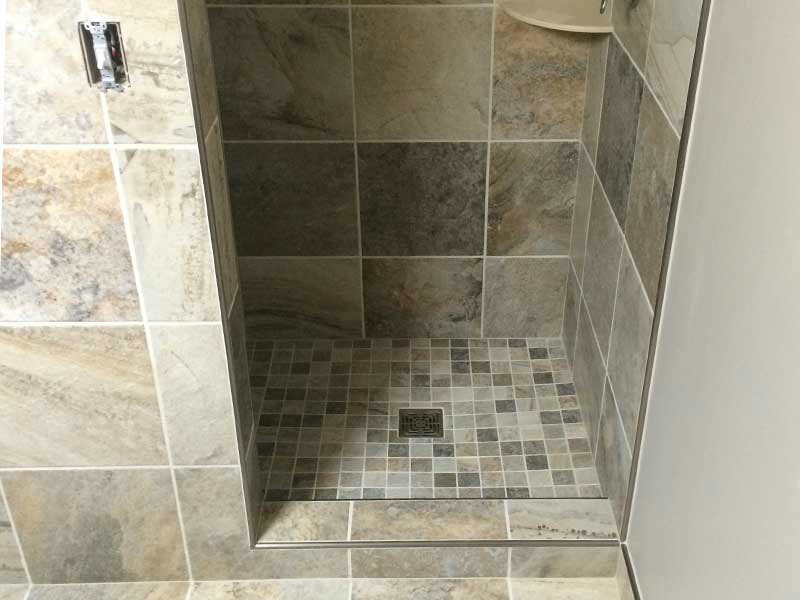 Whether you are your own General Contractor and need tile installed, or need a General Contractor, you’ve come to the right place for your complete remodeling project needs. Ceramic wear tile has proven to be one of the most durable liner solutions for high flow bulk material handling systems. Ceramic wear tile's low friction and high durability qualities makes it an ideal solution for high volume grain handling equipment. Embassy Tile & Woodworking has over 15 years experience implementing industrial solutions. Below is a sampling of some of Embassy Tile and Woodworking's latest projects. Click on the project to see more information, pictures and material list for the project. Matt has worked with us on three bathroom remodels, two at our home and one at our daughter’s. 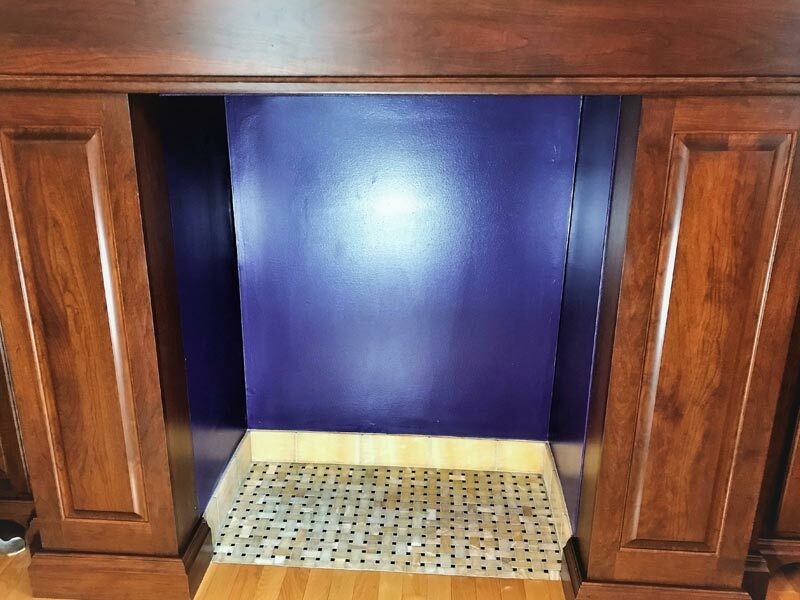 He has done the tile work and also acted as the general contractor bringing in the other trades as needed (plumbing, electrical, drywall, etc.). The quality of his work is extraordinary! He is very meticulous at everything he does which insures a beautiful result that will last for a long time. He is not only a very skilled craftsman; he is also a great person and is very easy to work with. We have recommended Matt to others and the feedback received from them is that the quality of his work is top notch. Matt takes pride in his work and insures the final product meets his high standards. We are thrilled with the results of our projects and would have no hesitation in working with him on another project and continuing to recommend him to others. Embassy Tile & Woodworking has completed four separate jobs for us and we have been pleased with the outcomes. We had a fireplace, mantle, and bathroom vanity built, laminate floor installed, and Matt also tiled our master bathroom shower. We have found Matt to be very meticulous about his work and we really appreciated his willingness to share ideas. Thank you EmbassyTile! Matt is focused and patient. He strives to understand what the customer wants in the finished project. Asks professional questions and leverages his years of experience to get the best outcome. 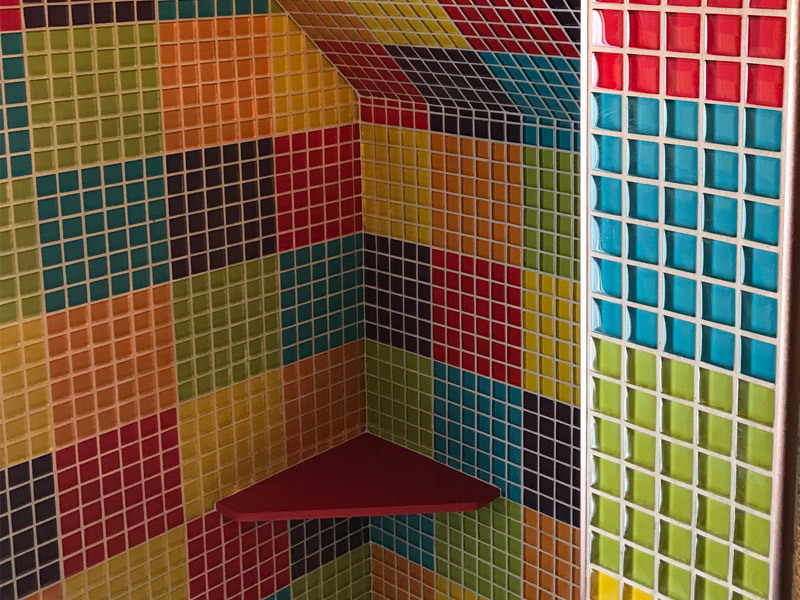 He did several tile projects in our home: 4 bathroom showers, 4 fireplaces, and several floors. He was done on time and the prices were very reasonable. I have worked with several contractors and businesses over the years remodeling and expanding our farm home. Matt is simply the best!! You will not be disappointed. Copyright © Embassy Tile & Woodworking 2019. All Right Reserved.